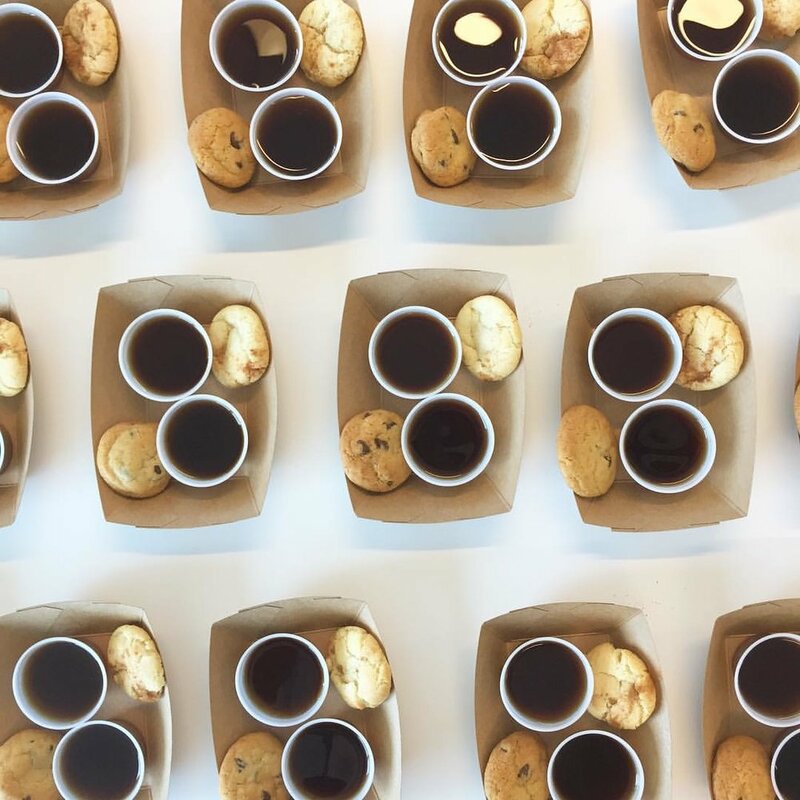 Coldbrew Coffee + Cookie Pairing! 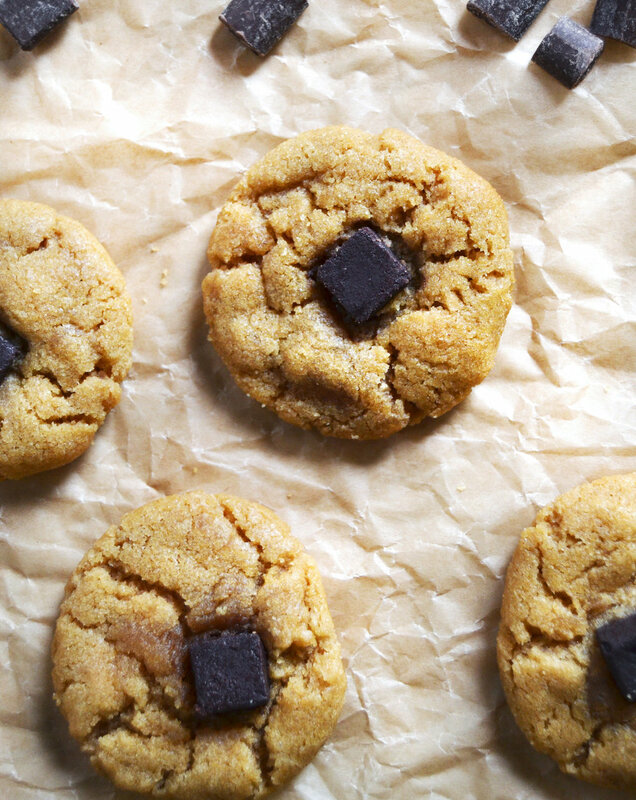 Perfect for office birthdays or an afternoon pick me up for your team! Kitchen Millie provides a variety of two-bite cookies and locally brewed coffee from Commonwealth Coffee Co, paired together in heavenly bliss!